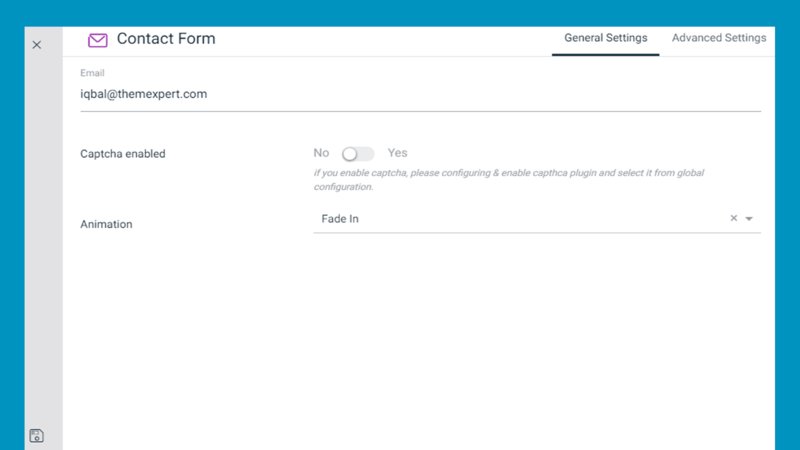 The easiest way to create a contact form for your site. It requires a few clicks just. No coding knowledge is required to make this. It has an easy and enriches customization module that doesn't require any expert programmer to configure. 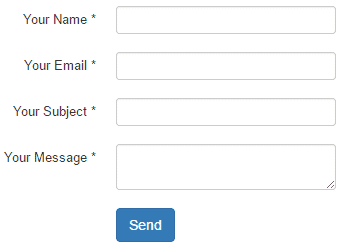 Its very simple way to make contact form sections. Email : Write the email address where you want the contact message come through. Captcha enabled : You can enable or disable the captcha. Animation : Choose an animation effect to apply on to Contact Form section.